My Life in Ruins…And I love it! Tina Fausett shared a memory. The Facebook post below was written 5 years ago, and oddly things are the same, but different…to quote a friend’s lovely and wise granddaughter. I now have a few less organs due to surgeries, the pickle business is on hold (perhaps permanently–but I am in talks with people about resurrecting it), I need back surgery, but because of the trauma that’s been done to my body over the last several months, doctors have told me I’m not strong enough to have it yet, I’ve had people close to me pass on, my heart’s been broken a few more times…but there’s always an up side…I appreciate more, I’m even more grateful for friends and family, I’m putting the negatives behind me, people included… and I’m following my lifelong dream. I’m writing again. When I was young…grade school young, I read voraciously…Gone With the Wind, Hawaii, The Sun Also Rises…Heck, I wanted to grow up and be Hemingway…on the Keys, my feet dangling in the water, a whiskey and cigar next to me, as I had epiphanies about what I was writing…Well, I kind of made it. 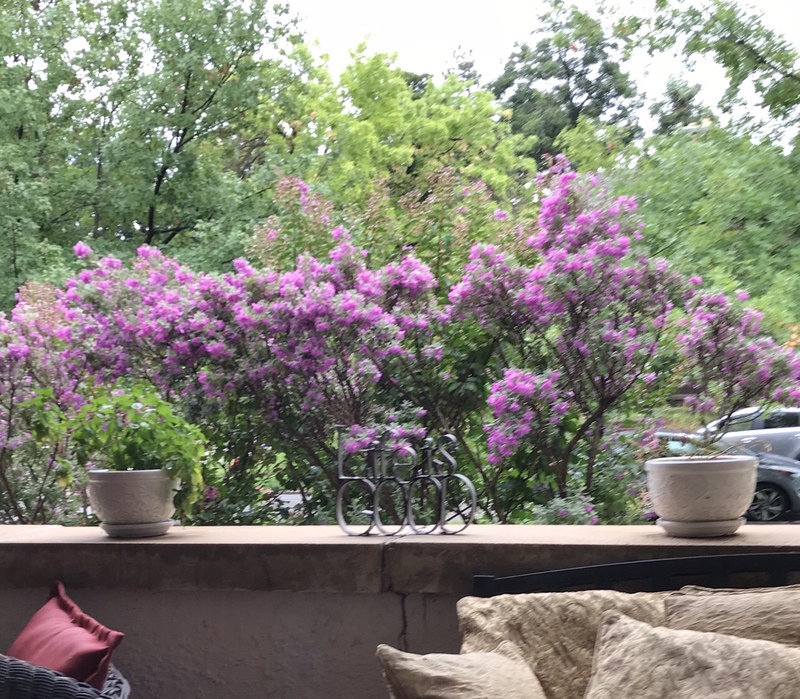 I sit on the porch of my crumbling and cracked stucco house in the evenings…a glass of wine, cigarette or vape on the coffee table in front of me, and I do get epiphanies, as I listen to music and enjoy nature. Not the healthiest, I know…but I’m happy in what I call ‘my life in ruins’. There’s something magical about that porch…other people feel it, too…possibly because it’s warm and inviting, and there are no judgments there…you can just be you. And most of all, I really do know that God, the Universe, whatever you choose to believe…knows best, and I have been put where I need to be, when I need to be there. And those problems? I’m blessed. I was going to go to New Orleans for my birthday, but plans go awry, and it didn’t work out…I’ll get there someday. 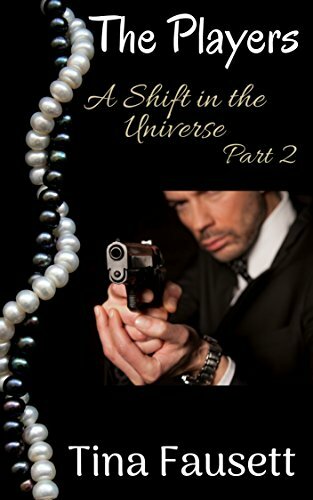 But, I’ve published the second book in my “A Shift in the Universe” series, “The Players”. I’m alive and life is good! I don’t care if I am called Pollyanna! We’re editing book 3, and I’m proud to say, my pages are still full and never blank. Yes, Mr. Steinbeck, the best laid plans (schemes) of mice and men, often go awry (quote from “To A Mouse” poem by Robert Burns). So, sometimes we’re simply left hanging in limbo, riding a wave and have no choice but to go with the flow. This is when we trust and have faith that all is as it should be, relax and put it all in God’s hands. I thought my situation and 14 year battle would be over in July. It didn’t happen and I found that I’m to be in limbo for another year to two years. But that’s alright. I’m going with the flow and if I can’t move to New Orleans part time just yet, it will happen when it’s supposed to. I’m blessed to have that to look forward to. I know some of us found out recently that a friend has breast cancer, another recently had a stroke, and yet another passed away several months ago. This makes us put things in perspective and realize how short our lives are and how important it is to enjoy life while we have it and love the best we can love. Be grateful. Today’s what we have. Love it! And please live it to the fullest cause tomorrow might not be another day. Previous Life Happened And It Led Me Here! Next Life Happens, Build A Bridge And Get Over It! Thank you, Jackie, you are too sweet. I’ve actually been thinking about running away and trying to see you. Let’s try to talk after this weekend. Miss you!